This course offers everything a first-time freelancer needs to succeed with their budding business. Artist? Designer? Coder? 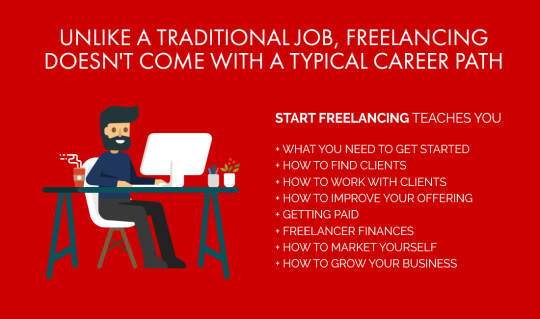 Regardless of craft or career, this course can help you kickstart your freelancing career. Previous entry "Sketch artist… graphic designer… same thing!" Next entry "I don’t have the money to pay you right now, but would you consider taking one of my crested geckos..."